After what seemed like an eternity, I finally received my FabFitFun Winter 2018 Edit Sale Items! If you are unaware, FabFitFun Edit sales occur seasonally (Spring, Summer, Fall & Winter) and feature some serious discounts (Up to 70% off) on beauty, fashion, fitness, wellness and lifestyle products. To participate in these edit sales you must be a FabFitFun member. FabFitFun is $49.99 a quarter. 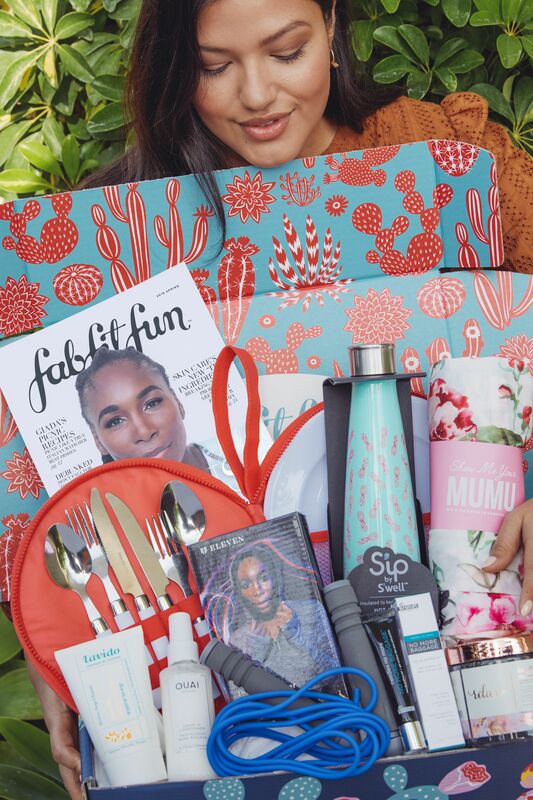 If you haven’t signed up for FabFitFun, you can do so now by clicking >>>HERE<<< and you can use code “WELCOME10” to get $10.00 off your first box! Previous Post Wicked Easy Fruit Skewers with Whipped Cream!